Fruita Swipe 2 is the colourful, exciting and healthy sequel to the Match 3 smash hit Fruita Swipe! 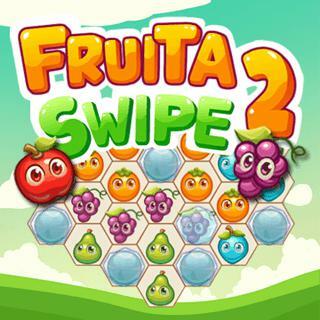 Connect as many tasty fruits as possible and fill each level's requirements to gain the ultimate Fruita Swipe bragging rights! Do you have what it takes to become the best Fruit mixer in the world?